The African National Congress (ANC) Provincial Executive Committee in the Eastern Cape has received the news of the passing away of Cde Mandla Makupula with shock and extreme sadness. Cde Makupula died at hospital in the early hours of this morning after a long illness. At the time of his death, Cde Rhima as he was affectionately known was a member of the SACP Central Committee and MEC of Education in the Provincial government of the Eastern Cape . A humble and yet robust ideologue is no more. 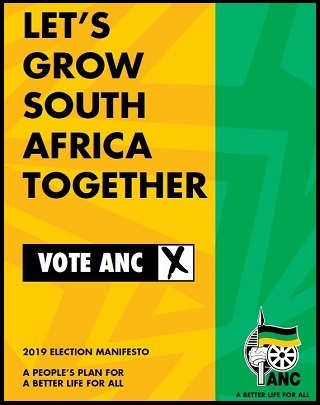 Cde Makupula placed maximum unity of the organisation in each and every debate and organisational activity . 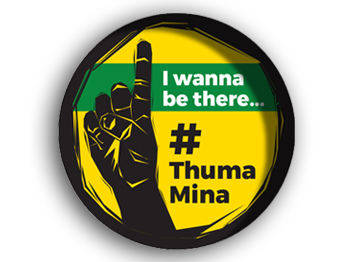 Cde Rhima will be remembered as a fearless and straight talking activist, who loved his country and fought relentlessly against the tyranny of white minority rule. He belongs to that generation that was prepared to take head on the evil apartheid regime and that showed moral courage and commendable defiance even in the face of physical violence and death. In him we have lost a disciplined cadre of our movement, a dedicated communist and a true hero of our people. The ANC lowers its banner in honour of this hero of the working class and the poor. Comrade Rhima will be remembered by his complete and selfless dedication and commitment to the struggle for national liberation and Socialism. We pass our heartfelt condolences to the family, friends and colleagues. 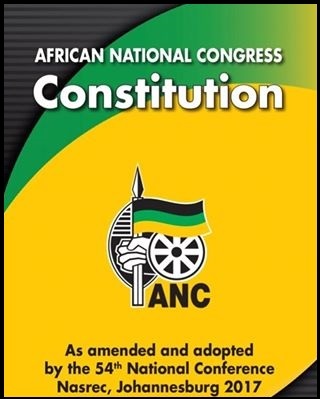 The African National Congress is currently in consultation with the family and the alliance partners and will release further details once the consultation process has been concluded. A communist to the end he was! !